The first restaurant of the group Les Barques opened in 1998 with the philosophy of cooking traditional seafood. We make fish and seafood, tapas and rice, using fresh produce from the area and ensuring that the price – quality ratio is the most reasonable for the client. 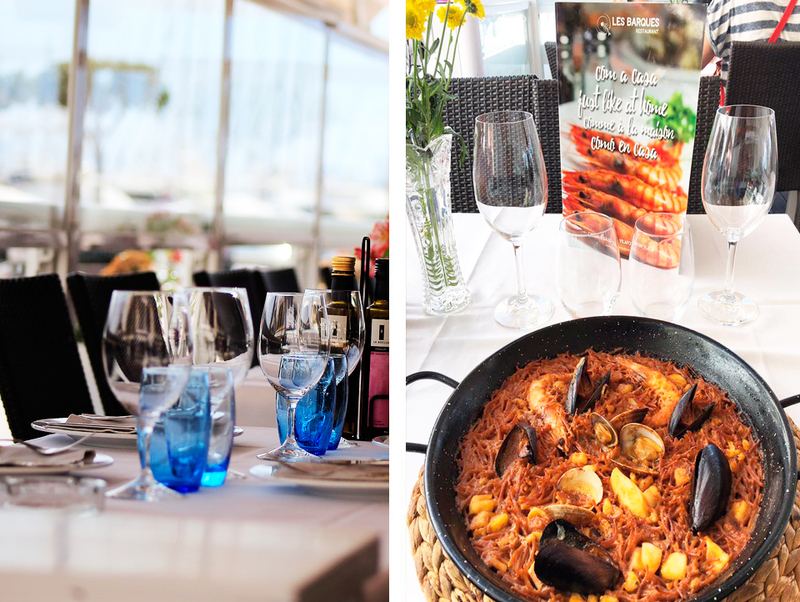 Right now we have four restaurants: two in the port of Cambrils, one on the beach of Vilafortuny, one on the main beach of Salou. THE QUALITY OF OUR PRODUCTS, OUR REASON FOR BEING. 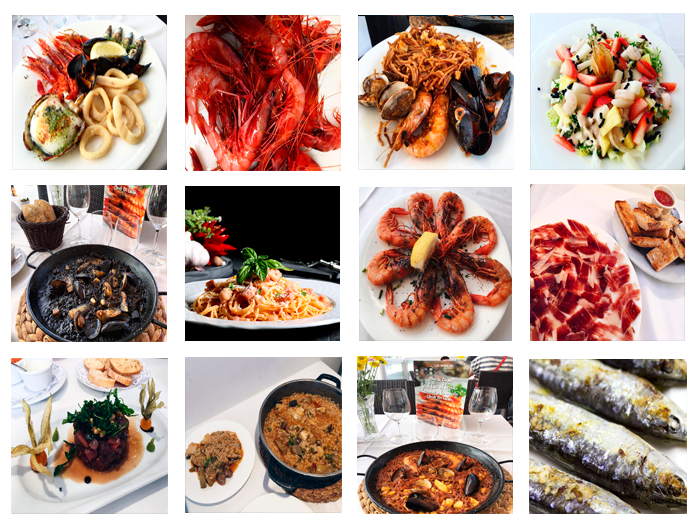 We acquire the products daily, taking advantage of the variety of our region and guaranteeing the freshness and quality of our dishes, specialists in rice, seafood … we merge the traditional seafood cuisine, inheritance of our land with a modernization of the dishes. The first restaurant of the group Les Barques was opened in 1998, with the philosophy of a traditional seafood cuisine, making tapas and rice, fish and seafood, using products from the area and always ensuring that the value for money is the More reasonable for the customer.